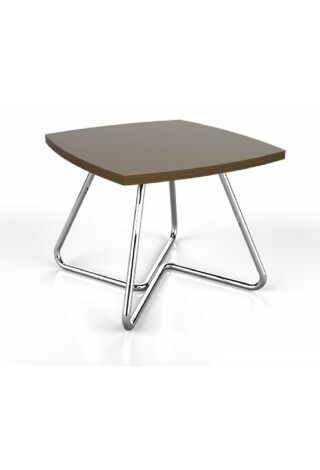 A mixed material coffee table with unique base. 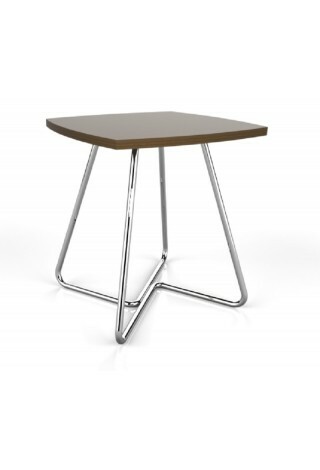 A mixed material occasional table with unique base. 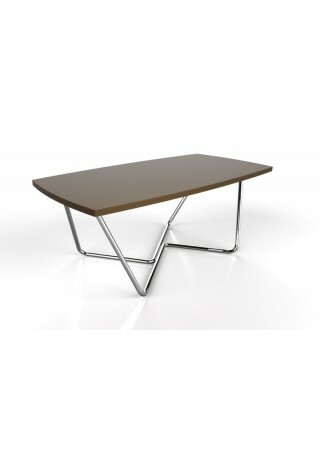 A mid-century modern inspired coffee table. 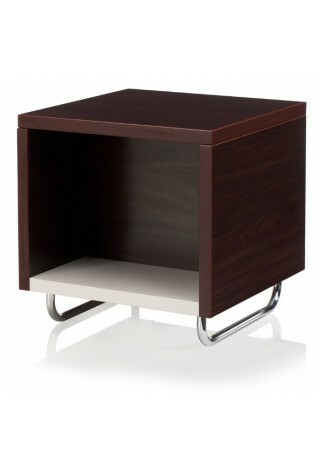 A mid-century modern inspired end table. 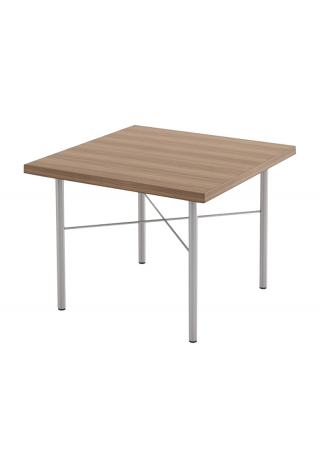 Occasional table with elegant lines and cross bracing detail. 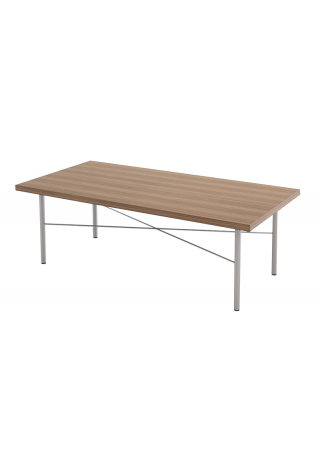 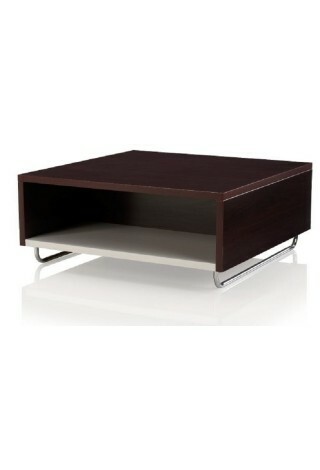 Coffee table with elegant lines and cross bracing detail.